Okay, so I am behind in posting, again. Anyway… here are a couple of new ones this week for Rocket Racersappearing in the new anthology by Image comics called Popgun: Volume 1 written by Michael Woods. Plug. Plug. Plug. The first one is Janet, Harry’s love interest. I am not sure what her last name is, I am sure it isn’t relevant to the story. Tried to keep her in the time period of the 70’s. I think I got it. 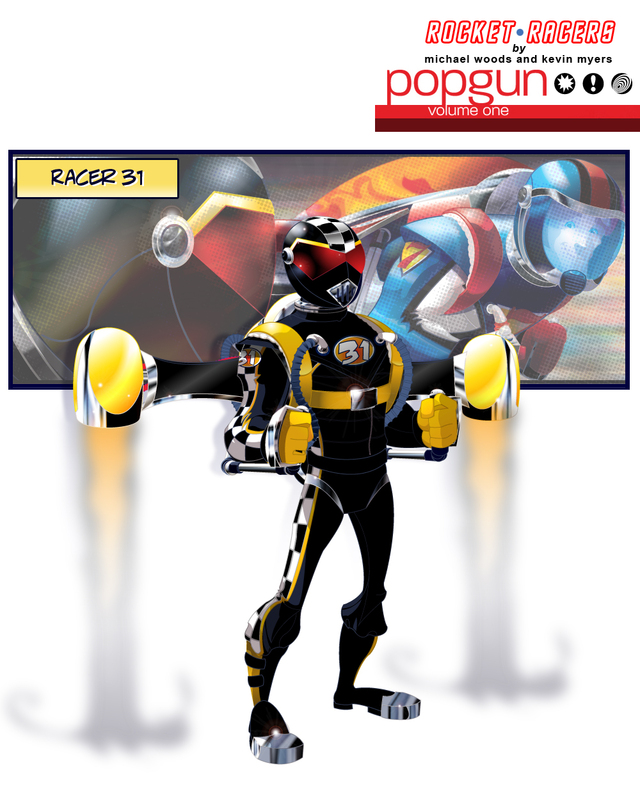 The second is Racer 31, he is the “bad guy” of the story. It’s a short story so he isn’t fully developed but he causes some issues for Harry. Sorry folks but that’s it for the new art. I am seriously busy, and unfortunately it’s nothing I can post. Hopefully, I will get some time to work on some stuff I can post. 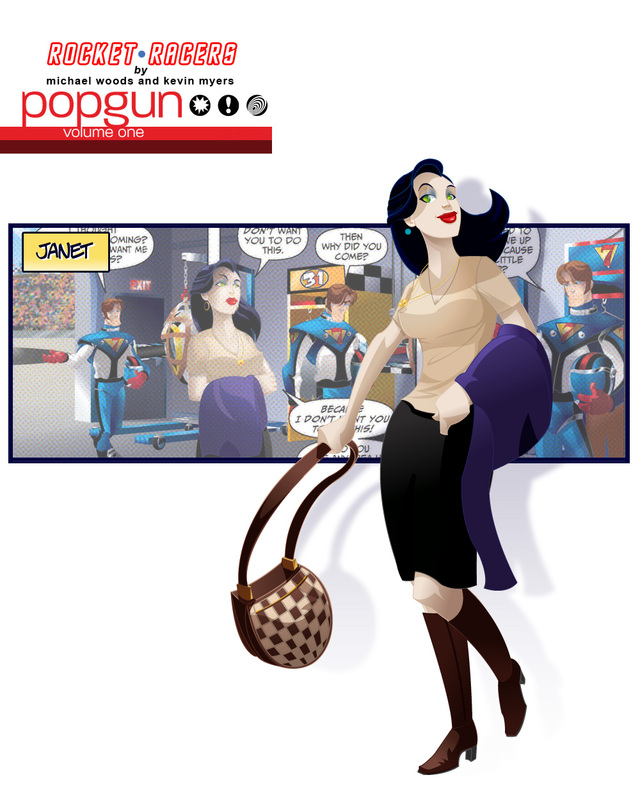 Anyway… Remember that Popgun is coming out this month, November 28th!